Our scrubs are treated with SilPure™, a solution from Thomspon Research that uses the anti-microbial properties of silver to eliminate the growth of bacteria. U get a safer, healthier hospital scrub. Your Styles. Your Colors. Your Brand. 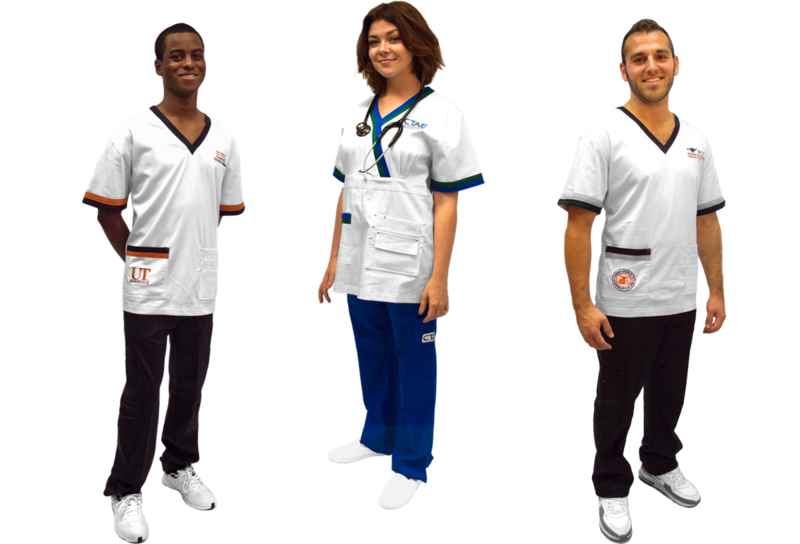 MorUniversity offers a full line of healthcare scrubs, lab coats, and medical accessories perfectly matched with your school’s colors and complete with custom embroidery. MorU scrubs feature DuPont’s Teflon™ coating. 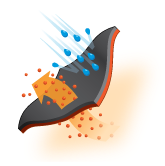 That means our scrubs not only prevent stains, but also look new even after frequent washes. 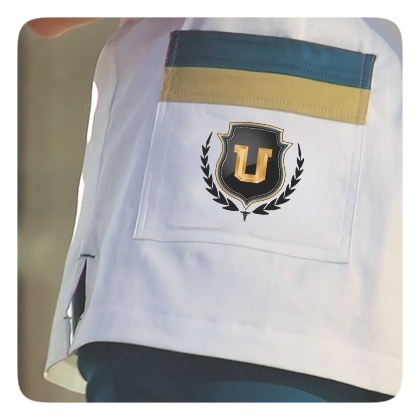 Our scrubs can be washed in hot water at least 30 times and still retain their color. Every scrub is woven with Tencel™ making them breathable and moisture wicking. 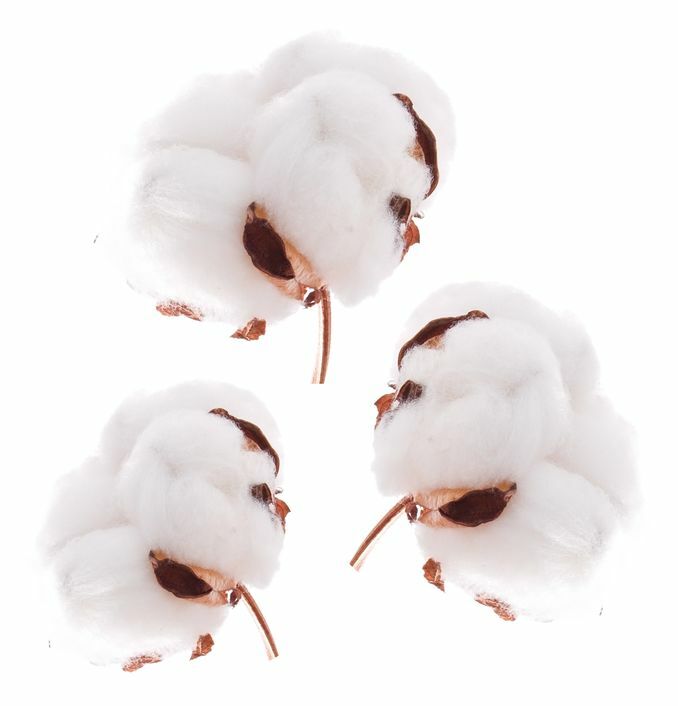 MorU scrubs are made with a blend of Long-Fiber Cotton and Spandex. The fibers work together to give an all-over stretch, style, and comfort that lasts all day and night. You won’t find any polyester in a MorUniversity scrub.